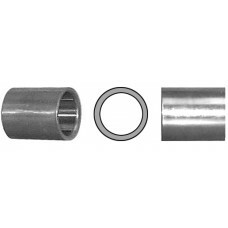 Needle Bearing - S.R.E. 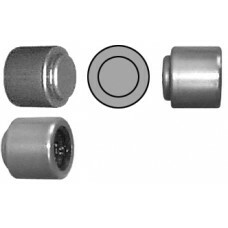 Delco,Ford & Chrylser (Most Popular) NOTE: 17mm ID x 23.8mm OD x 17.3mm W..
Needle Bearing - S.R.E. 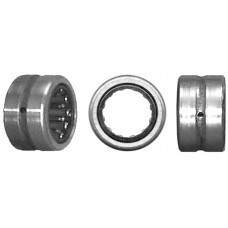 Delco 15SI,21SI; Chrysler 100-114A Large; Leece Neville 2300-2800JB Series ..
Needle Bearing - S.R.E. 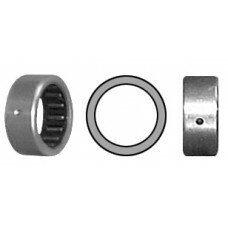 Delco 10SI Type 116 & 136 Series Alternators NOTE: 17mm ID x 23.8mm OD x 1..
Roller Bearing - Outer Race (Early) Delco 20DN & 25SI; Leece Neville 3425J & 4425J Series Alternato.. 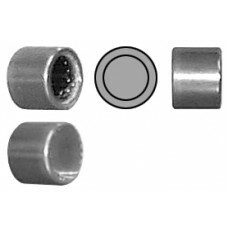 Inner Race (Early) - Delco 20DN & 25SI NOTE: used with 9003 Outer Race NOTE: 17mm ID x 22mm OD x 1.. 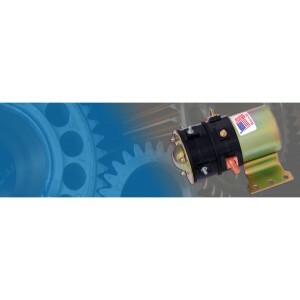 Inner Race (Late) - Delco 25SI,26SI,30SI,33SI,34SI Alternators NOTE: used with 9007 Outer Race NOT.. 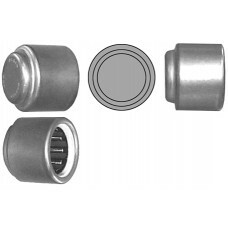 Outer Race (Late) - Delco 25SI,26SI,27SI Type 205,30SI,33SI,34SI Alternators NOTE: used with 9005 I..
Needle Bearing - S.R.E. 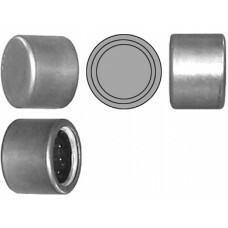 Delco 20SI,21SI,22SI,27SI Type 200,29SI,40SI Series Alternators NOTE: 17mm..
Needle Bearing - S.R.E. 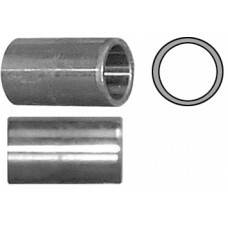 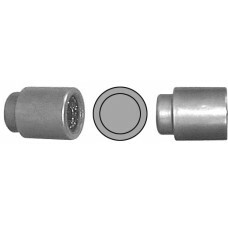 (Closed End) - Bosch..
Neddle Bearing - S.R.E. 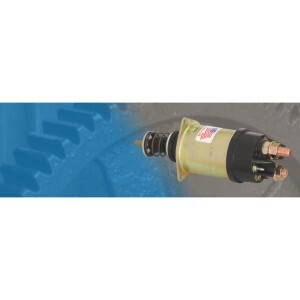 Delco 10DN; Chrysler Marine & Leece-Neville 2300-2800JB Type Alternators N.. 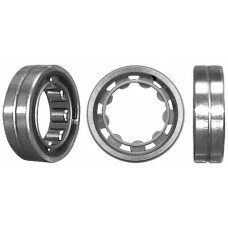 Outer Race Roller Bearing - S.R.E. 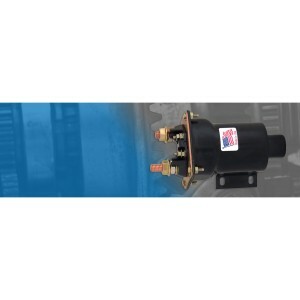 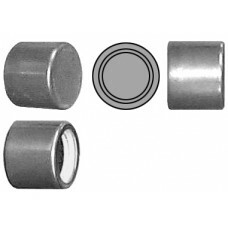 Prestolite ANB Series Alternators NOTE: used with 9012 Inner Ra.. Inner Race Bearing - S.R.E. 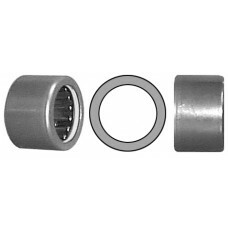 Leece-Neville 3425J & 4425J Series Alternators NOTE: used with 9003 Ou..
Needle Bearing - Lucas 10AC, 11AC & Harley-Davidson Generators NOTE: 12.7mm ID x 17.5mm OD x 14.1mm..
Needle Bearing - S.R.E. 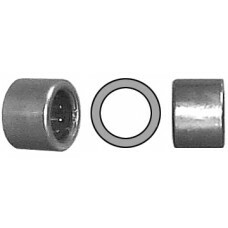 European Delco-Remy Alternators NOTE: 11mm ID x 17.5mm OD x 16.5mm W; Clos..